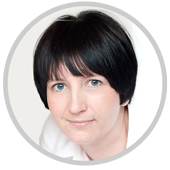 Maria Hedberg has a background within web- and graphical design and a wide span of interests in different aspects of educational development with the main focus on digital tools and eLearning. Maria works at the Centre for Educational Development, CED, at Lund University with the support of teacher teams in their development of MOOCs, on media production and publication and last but not least with the Open Networked Learning course both as an open and as an institutional course at Lund University. 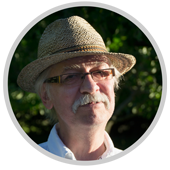 Kenneth Johansson started at Lund University studying history and writing his PhD thesis, but ended up supporting computers and technology at the Department of History and the Faculty of Humanities and Theology. 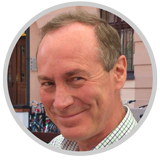 He has worked with platforms like LUVIT since the end of the 20th century, the last years as administrator for the Faculty of Humanities and Theology and now as a kind of “SuperAdmin” for Lund University. 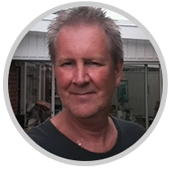 Kenneth works part-time at the Centre for Educational Development at Lund University. A Teaching and Learning Specialist, Anne Whaits’ passion for new learning spaces, interactive pedagogy and educational technology as an agent of change reflects in many of the strategic development projects she drives as Academic Manager of Varsity College (an educational brand of The Independent Institute of Education, the largest private provider of higher education in South Africa). 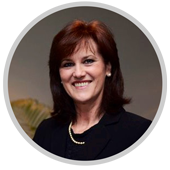 Anne’s current applied research interests include eLearning, learning ecosystems, transformative learning design and adaptive teaching strategies. A strong proponent of open educational practices and resources, Anne drives adoption across a national footprint of eight higher education campuses. As a member of the senior management team of the brand, her current portfolio at Varsity College focuses on the Strategic Development of T&L, Academic Development, Integrated Student Support Services and Private/Public Partnerships. 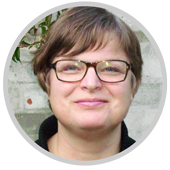 Elna Mortensen has a background in teacher training where she has been working as an Associate Professor in Danish (language, literature, media, culture, subject didactics) at The Teachers’ College in Aalborg, Denmark, since 1997. 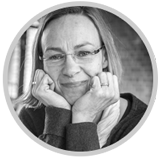 She has been working with Problem-based Learning (PBL) for many years and has during the last 16 years been interested in aesthetic learning processes, media education and PBL as an integrated part of teaching and learning Danish in teachers’ education. She also has a focus on educational development, cultural analysis and the digital age and during the recent years she has caught interest in open networked learning. 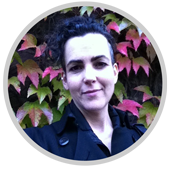 She has a MA of Literary History and History of Art and a Master of Child and Youth Cultures, Aesthetic Learning Processes and Multimedia and now works as a freelancer. 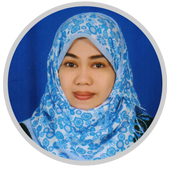 Jennifer Contreras has been a Guest Lecturer in Linnaeus University-Kalmar in Computer Science Department and is currently teaching online at Al Madinah International University in Malaysia. She has been teaching Computer Science/IT subjects for 15 years in different parts of the world wich enabled her to learn different cultures, educational systems and pedagogical techniques. For now, she is concentrating on distance education and research about E-learning from assessing the readiness state to the Importance Performance Analysis and Service Quality Assurance. She has worked as Head of the Department of Computer Science where she experienced to develop Curriculum, Course Syllabi, Standard Procedures and Guidelines, Implementing Rules and Regulations etc. aligning to ISO standard. 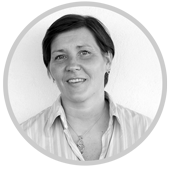 She is also interested to learn more about PBL because she believes that academicians should not only be good in the course content but also in the pedagogical aspects to encourage the learners to co-create and become active learners..
Åsa Hörnlund has a background as physiotherapist. She works as a project leader at The Centre of registries North Sweden. Her main task is to facilitate improvement projects based on Quality register data in health organizations all over Sweden. 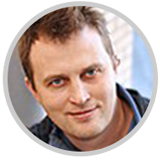 The centre of registries North Sweden has a special commitment in developing methods for facilitation of improvement projects by online based collaboration. Knowledge and experiences from using these methods shall be made available to the six Swedish centers of registries and to Swedish Quality registers in healt & care. Clear connections between open networked learning and above-named mission make Åsa eager to learn more about how to scaffold the improvement process by using digital tools and pedagogical competence. Anna Wach-Kąkolewicz works as an assistant professor at the Department of Education and Personnel Development at the Poznań University of Economics and Business (Poland). She has background in pedagogy and media education and she also works as an educational developer at the university. She runs pedagogical competence development program for PhD students and organizes short trainings for other faculty. Her research concerns academic development and teaching in higher education. 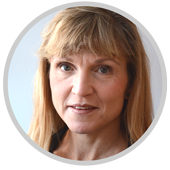 In her work she tries to combine theory and practice using new teaching ideas to make learners engaged in creating active learning environment..
Greger Lindberg is Professor of Gastroenterology at Karolinska University Hospital and teacher at Karolinska Institutet’s undergraduate medical program. 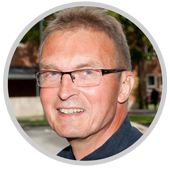 Despite a background in artificial intelligence in medicine, his current teaching interests include team-based learnng (TBL) and the possibility to use open educational practices and global guidelines (globally applicable clinical guidelines) to enhance evidence-based gastroenterology practice in remote places of the world..
Maria Forss is working as a lecture at Arcada (Finland) and Østfold University College (Norway) mostly teaching different leadership courses. Different pedagogical challenges triggers Maria and she is fascinated by creating new solutions in and for learning. In Marias teaching striving for placing students learning is in the center of attention. Problem based learning (PBL) is part of her daily teaching strategy. 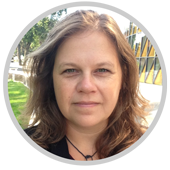 Elsa Coimbra is a teacher of Theory of Science and Methods in Lund University. She also develops research in nature conservation. 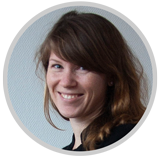 She is usually found working in multidisciplinary environments and enjoys developing new, transdisciplinar models for human-nature relationships, alongside social technologies for transformative learning. She has been promoting these action-research approaches in several international programmes related to development and sustainability. Lately she caught up with open network learning, and she is keen to critically explore the potentials of humanistic education and interactive pedagogy in digital spaces. .